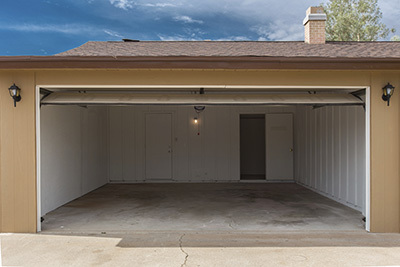 Comprehensive garage door tips can be found here. Everyone should visit the page. 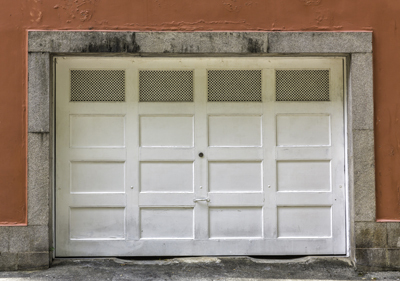 A garage door has always been the target of housebreakers. 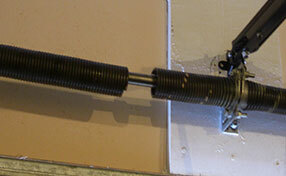 As a result, in order to increase your security, you should keep the pass codes of your automatic garage door secret. Thus, do not share them with anyone else except for your family members. In order to secure your garage door, you should add to your door’s existing lockset a double-lock. Furthermore, supposing that your product does not own a locking system, you are advised to ask for help from one of our professionals to install an interior or an exterior keyed lock.